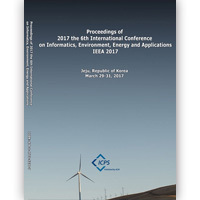 The concept of the conference IEEA is to bring together researchers who dedicate their work and efforts to some of the most important topics nowadays: Energy, Computer Science/Informatics, and Environment. Research on topics related to environmental problems is of great importance due to the fact that they directly influence how humans and animals will continue to exist. The subtopics are great in number; typical keywords are waste, pollution, toxicology but also medical topics such as epidemiology and microbiology. Research on Energy related problems can then be seen as another special subtopic, which is especially in the focus of modern science and technology. 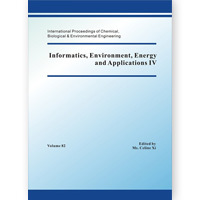 Computational technologies greatly facilitate research, also regarding Environment and Energy, so that the success of the scientific discipline is almost automatically linked to successful application of computational options; in recent times this is not only attributed to the computing power, but also to clever management of the huge amount of data these topics typically produce. 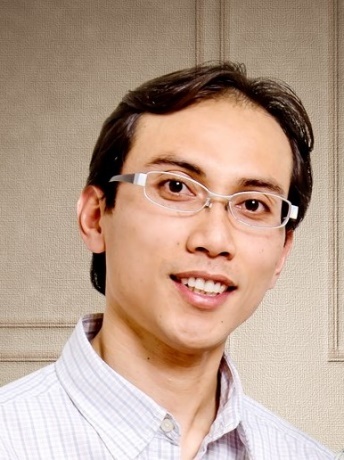 IEEA therefore aims at helping researchers exchange their ideas with a focus on the combination of computation and environment-related research. 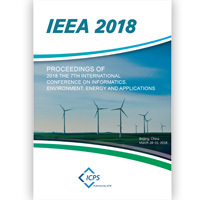 The locations of IEEA conferences concentrate on Far East and South-East Asian regions, so that participants typically center their research on these regions. 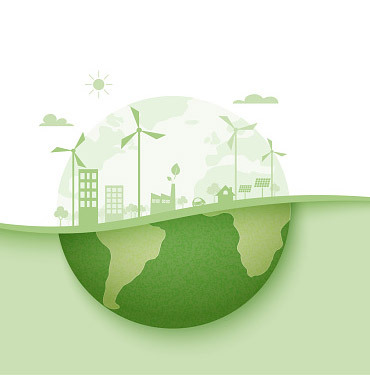 This is one of the major objectives of IEEA since these regions face further challenges due to their variations in the state of development of the different countries, combined with quite unique geographical and also climatological features. Thus, they form an interesting contrast to conferences that specialize on similar challenges in developed regions such as Europe or the American continents. 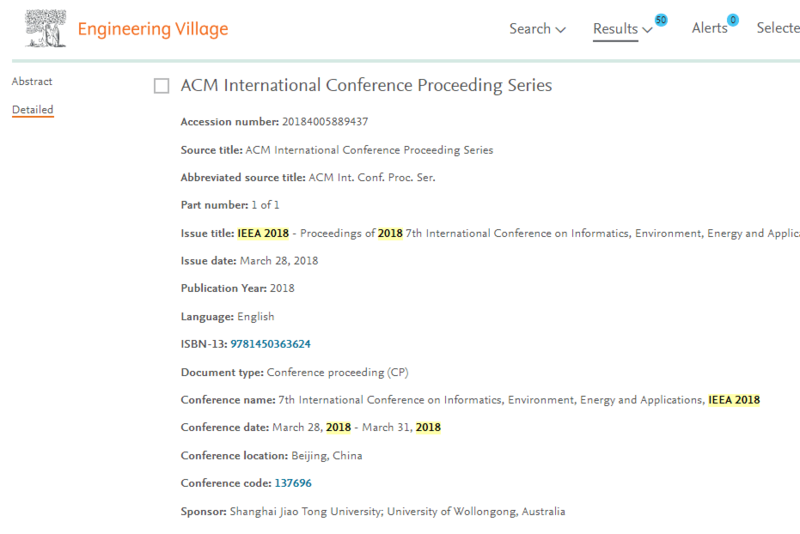 Accepted and Registered papers can be published by ACM (ISBN: 978-1-4503-6104-0), which will be index by Ei Compendex, Scopus, Thomson Reuters Conference Proceedings Citation Index (ISI Web of Science), etc..
June 12, 2018, News! 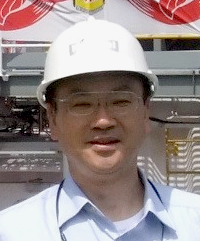 The 8th IEEA 2019 will be held in Osaka, Japan during March 16-19. Call for papers now.